Sign & Drive... it’s that easy! We specialize in financing & leasing both New & Pre-Owned Funeral Cars. We offer a simple half page credit application, and can have you approved in about an hour. Offering terms from 24 to 72 months, we will custom tailor a finance or lease program around your specific needs. Need a part? No problem! We have a large inventory of parts at all times and receive parts shipments daily from all of the top coachbuilders. Let our parts department help you, call us at 800-229-5008 We also carry flags, staffs, chrome packages, name plates, and more! People just can’t stop talking about Parks Superior Sales! Have a look at the reviews from some of the many happy customers. 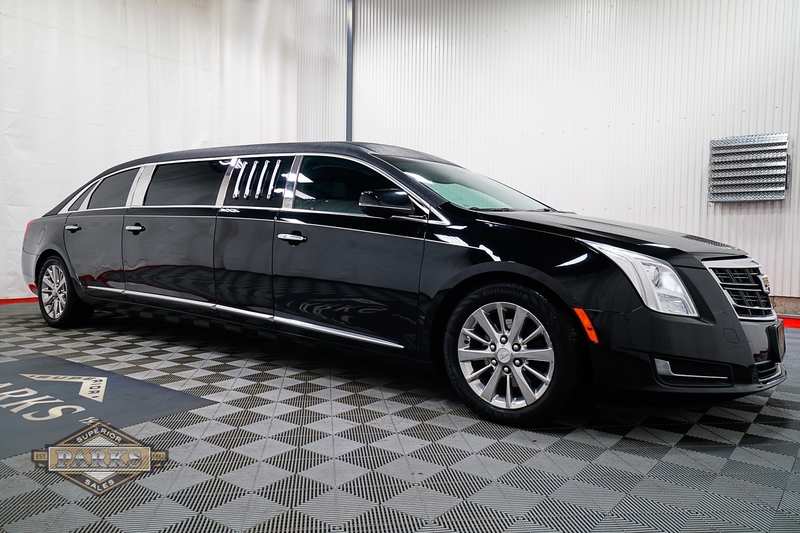 We have purchased many Limousines over the past ten years, Michael Parks and his staff made this one the easiest of all with their continuous and accurate communication and knowledgeable advice. We can’t wait to get the next one. THANK YOU!!!! Our 2008 Eagle Kingsley hearse arrived about 4:30 on Monday. I am extremely happy with it.It was a pleasure working with you on this deal. Had I known how easy it would be I would have done it years ago. Trust me, you will get all my business in the future. Mike and I would like to express our sincere appreciation for your time and consideration in meeting our expectations and making this purchase so stress free. We look forward to having a great relationship with you for years to come.